The solution: How to Open File Explorer Options in Windows 10, use File Explorer Options eg Folder Options to change files and folders function on your computer. 1.) ... Find File Explorer Options in the Windows-10 Control Panel! 2.) ... Open Folder Options in Windows 10 MS File Explorer! 3.) ... Open Folder Options via Run Command in Windows 10! 4.) 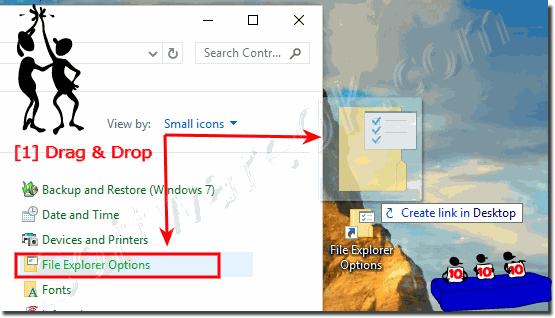 ... Run Folder Options via Windows-10 Desktop shortcut! 1.) Find File Explorer Options in the Control Panel! Open the Windows 10 Control Panel, and click or tap on Tablet PC the File Explorer Options icon. 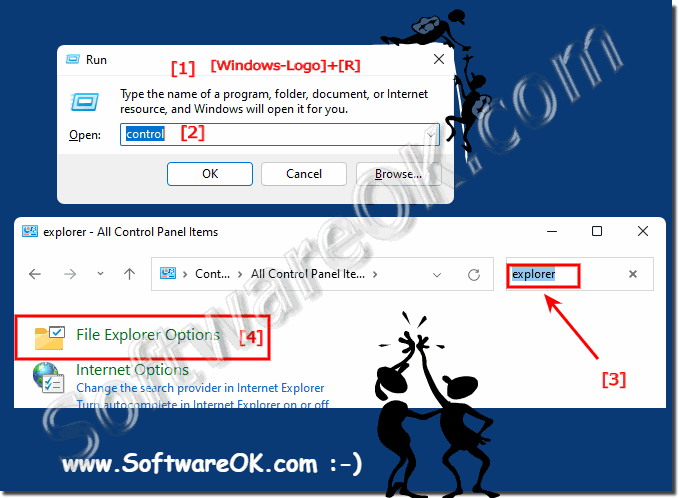 (Image-1) File Options in Windows 10 in Control Panel! In the folder options of Windows 10 you can set how the folders are displayed in Windows 10, as well as various other customization options, such as how to open files and which folders are displayed by default. In our tip of the day, we'll show you how to open the Windows 10 folder options and what adjustments you can make. 2.) Open Folder Options in MS File Explorer! In MS File Explorer, click or tap (Tablet-PC) on the View tab, and click or tap on Options to open Folder options. (Image-2) File Explorer Folder Options in Windows! The folder options in Windows 10 give you many options for making individual settings. Our guide will show you how to access the options and what changes you can make there. 3.) Open Folder Options via Run Command! (Image-3) Folder Options in Windows 10 File Explorer! The basic principle of Windows folders has been the same for many years, but a lot has changed in detail. In Windows 10 , this is particularly clear, but in return you have numerous folder options available. 4.) Run Folder Options via Desktop shortcut! See also: ► Use own image for the desktop background in Windows 8.1 and 10! You can change the way files and folders function and how items are displayed on your windows 10 PC by using Folder Options in Control Panel. How do i find File Explorer Folder Options utility in windows 10? All shortcut of File Explorer Folder Options application in windows 10? How to find the ms File Explorer Folder Options in windows 10? MsFile Explorer Folder Options in windows 10? How to change items are displayed on your windows 10 computer.? MS Explorer Folder Options for Windows 10? I miss Explorer Folder Options in windows 10, Where is Explorer Folder Options in windows 10? How to find Explorer Folder Options in windows 10 to create a desktop shortcut? Where is microsoft Explorer Folder Options in window 10? How i find out Explorer Folder Options option in windows 10? Download Windows Explorer Folder Options for Windows 10, for free? Windows 10 Explorer Folder Options, how to find Explorer Folder Options on windows 10? How to start Explorer Folder Options in windows 10? How to open up Microsoft Explorer Folder Options in windows 10? What is the Explorer Folder Options program for windows 10? Where can i find Explorer Folder Options in windows 10? How to get to Explorer Folder Options in windows 10? Where do you find Explorer Folder Options in windows 10? 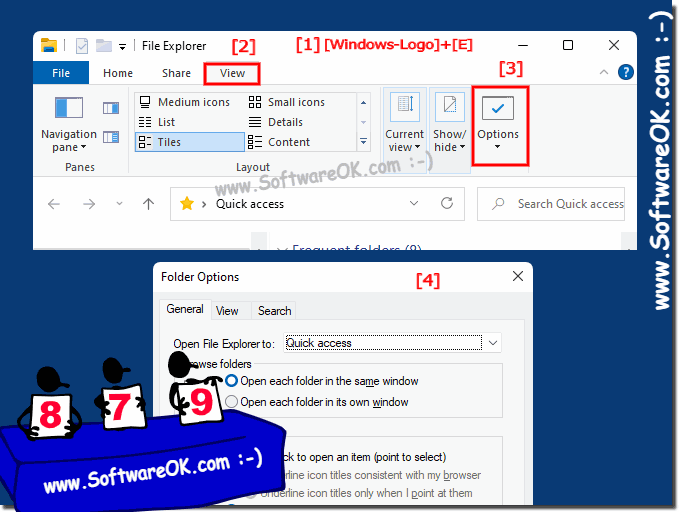 How to open Explorer Folder Options in windows 10 shortcut key? What is the shortcut for opening Explorer Folder Options in Windows 10? Windows 10 Explorer Folder Options program? How can i enable windows Explorer Folder Options in windows 10? Microsoft Explorer Folder Options windows 10 run command? Where is Explorer Folder Options program in windows 10? How to open Explorer Folder Options in windows 10? Programma Explorer Folder Options in Windows 10? Microsoft File Explorer Folder Options on windows 10 english? Where to find File Explorer Folder Options in windows 10? Windows 10 File Explorer Folder Options saves as 256? File Explorer Folder Options for laptop windows 10? File Explorer Folder Options equivalent in windows 10? Where to find microsoft File Explorer Folder Options in windows 10? How can search and find out File Explorer Folder Options on windows 10/computer? How to find microsoft File Explorer Folder Options in windows 10 without the search bar? How to get the old File Explorer Folder Options windows 10? Where is the File Explorer Folder Options program in windows 10? Where is File Explorer Folder Options on windows 10? Can't find the File Explorer Folder Options programme in windows 10? 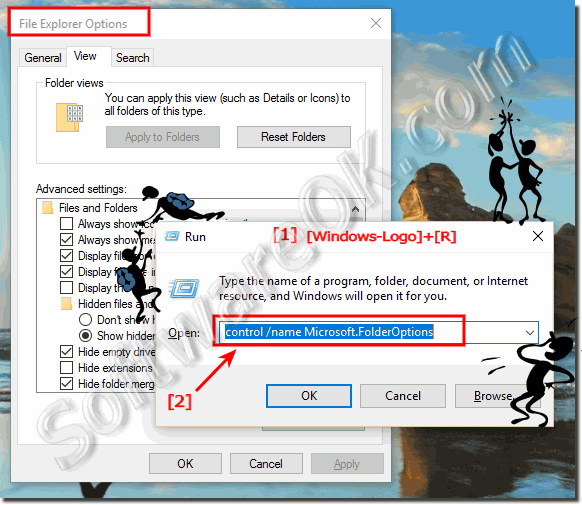 How to find File Explorer Folder Options in windows 10? Can not find on Windows 10 computer the File Explorer Folder Options software? I can't find File Explorer Folder Options in windows 10, Where is the File Explorer Folder Options in windows 10? File Explorer Folder Options doesn't open windows 10?